This exclusive freebie includes a set of three monochrome textures for vintage or rustic effect overlay. 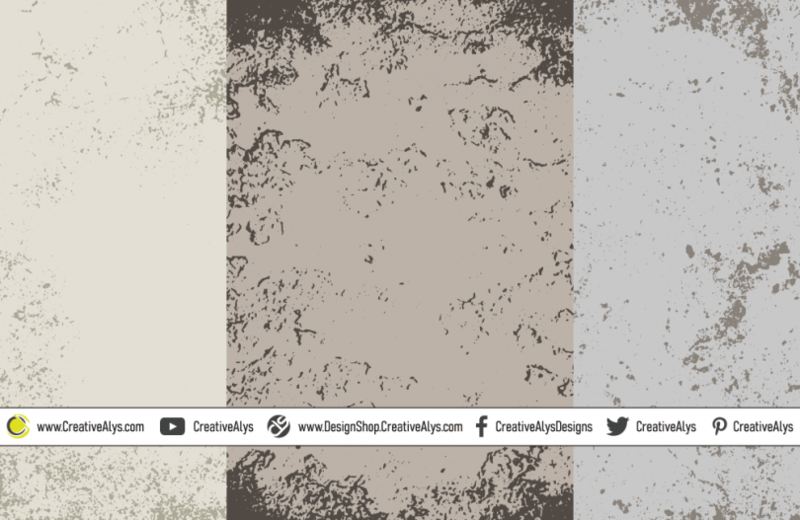 The old grunge textures can be used to design vintage style paper, retro brochures & postcards and other beautiful obsolete looking graphic designs. The best about these vintage textures is that these are all in vector AI and EPS format for easy customization and usage. These vector textures are free for personal and commercial purpose. Get it now and feel free to share it. Also don’t forget to visit our design shop for more great design resources at unbeatable price. Subscribe to our YouTube Channel to get more amazing stuffs. Check out the video tutorial below to learn how to remove image background in Adobe Illustrator using a very simple trick.